Buying an engagement ring online can be a daunting task. 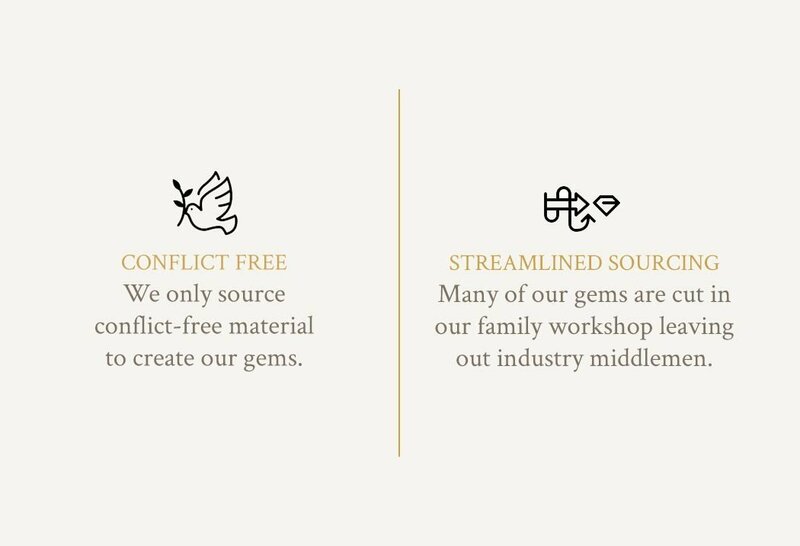 You want the ring to be perfect, but you also need to consider all the factors like price, ethical sourcing, quality, and trust. Where do you find such a ring? Where are the best engagement ring stores? Can you trust the internet and are online jewelers the best place to buy engagement rings? Fear not. We have the answers at AZEERA. When you design an engagement ring online with us, you get the best of everything. Our collection of unique engagement ring designs is curated with a wide range of styles from simple to bold, with something for everyone. The styles of engagement rings include Classic, Modern, Halo, Antique, Solitaire, and Three Stone. Our collections also include even less common designs such as cushion cut engagement rings without halo. When you design your engagement ring online with us, we expect you to find exactly what you are looking for. You can build your own engagement ring online using the gems in our collection that include: Amethyst, Aquamarine, Black Onyx, Blue Sapphire, Citrine, Diamond, Garnet, Peridot, Pink Tourmaline, Ruby, and Swiss Blue Topaz. This vast spectrum of colors allows you to create perfect engagement rings with the click of a button. After you sort through our catalog of settings for engagement rings, you simply select the gem of your choice. It’s as easy as that! Traditional style engagement rings look fantastic with vibrant colored stones. A Family Business vs. the Best Engagement Ring Stores? In addition, we have been in the jewelry industry since 1944. Our grandfathers started as colored stone dealers where they passed down their knowledge of cutting and trading gems to their families. 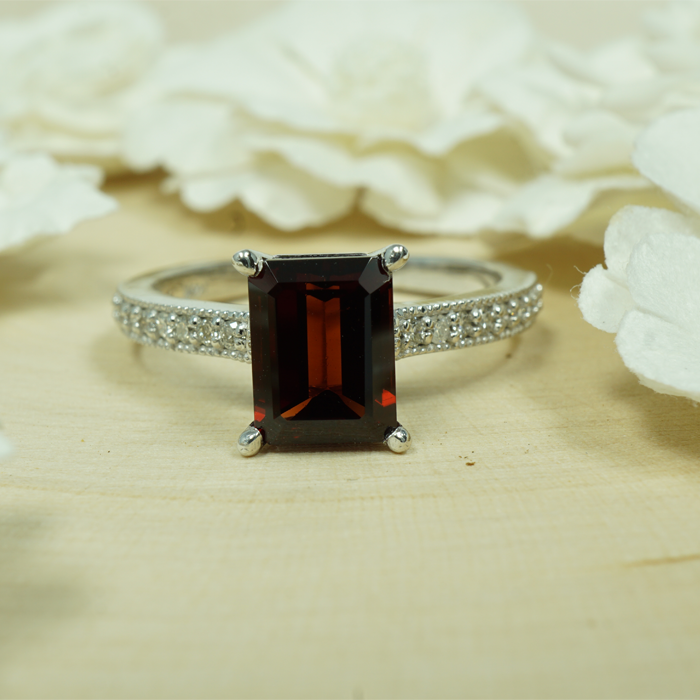 Using three generations of resources, we create elegant and original engagement rings with our quality colored stones. You are owning a part of our heritage when you buy engagement rings from AZEERA. It is something not many engagement ring jewelers can say, and we are very proud to share our traditions with you. Because we cut our own gems, we eliminate many of the middlemen in the jeweler production process. This allows for the price of engagement rings to be reasonable and fair. So as you design your own engagement ring, you should only be worrying about if you will like the ring or love it! 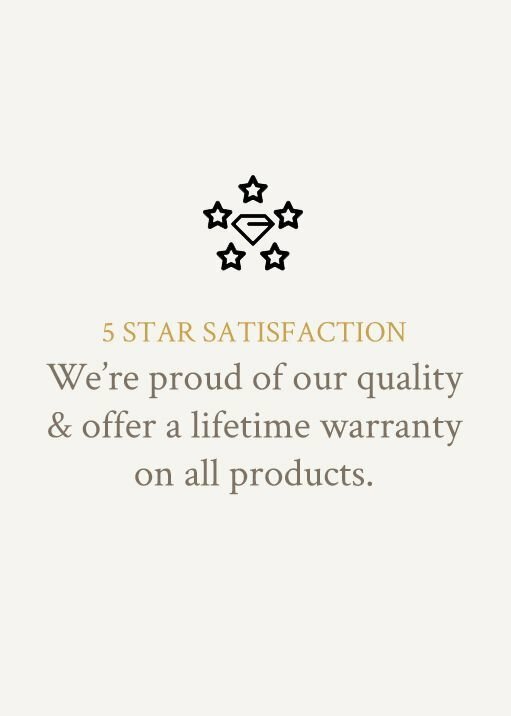 While platinum engagement ring settings, are durable we offer a lifetime warranty on all our products including rings made in gold. We stand by our quality and hope that these engagement rings become heirlooms in your families for future generations to pass down. When you make an engagement ring online, it should be a stress free process. The value of luxury engagement rings would make anyone second-guess standard shipping; however, we also offer free insured shipping and returns on all our products. We hope that you take a chance and build an engagement ring online to explore the beauty and allure of an AZEERA ring. Discover how easy it is to create a one-of-kind piece of jewelry and buy engagement rings without leaving the comfort of your own home.